Saudi Arabia's King Salman bin Abdulaziz Al Saud will launch the restoration of the historical Tarif quarter at the ancient city of Dareiyah this evening (Sunday). 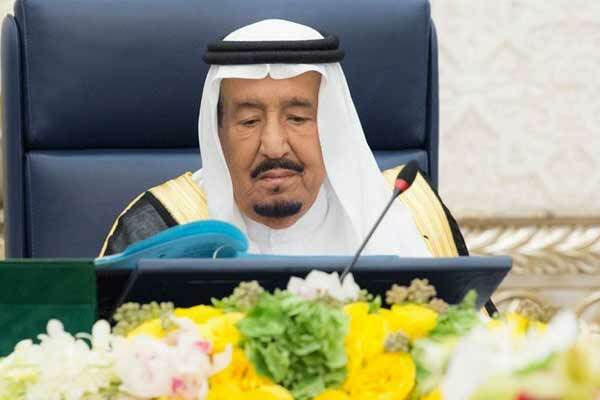 Leaders of other Gulf Cooperation Council (GCC) countries are expected to take part in the ceremony, a Saudi Press Agency report said. Tarif restoration is part of a wider project aimed at rehabilitating historical Dareiyah programme. Founded in the 15th century, Tarif portrays the Najdi architectural style and it was an outstanding example of traditional human settlement in a desert environment.